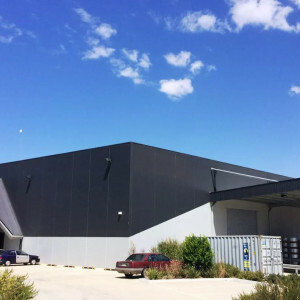 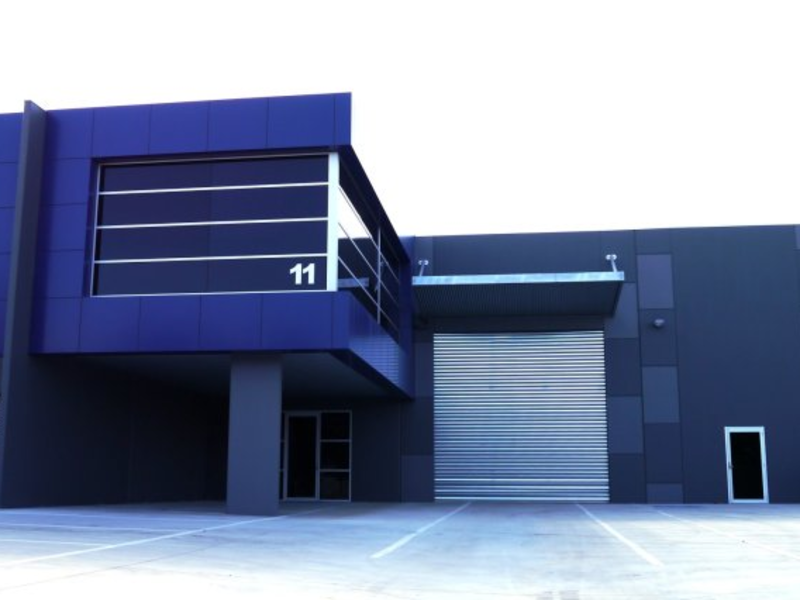 11 East Derrimut Crescent is located in highly regarded and sought after West Park Industrial Estate. 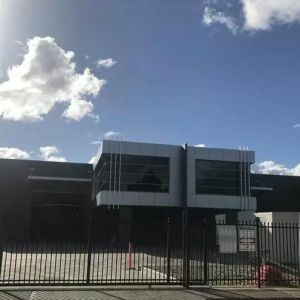 Situated near the corner of Boundary Road and Palmers Road, the property boasts excellent access to the Western Freeway (via Robinsons Road diamond interchange) and Melbourne's wider freeway network including Western Ring Road and West Gate Fwy. 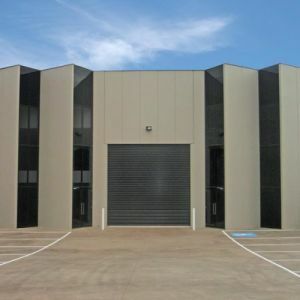 Further to this, it is surrounded by considerable local amenity (cafes) and in the heart of the western growth corridor.